You’ll be seeing much more of one of Britain’s most beloved authors come September, as the Bank of England prepares to release its new polymer £10 note. 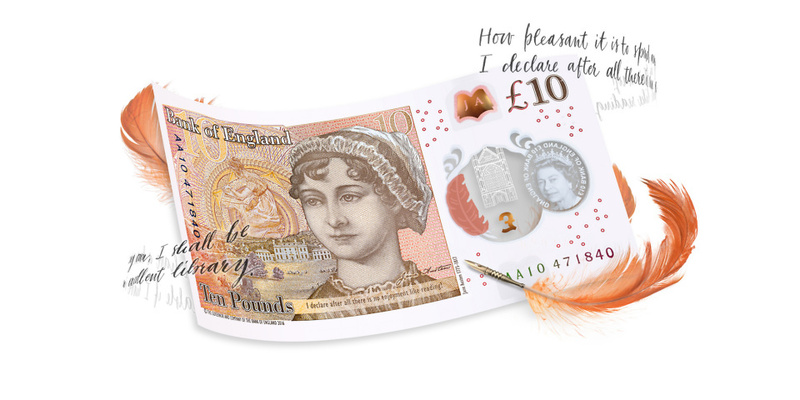 The new design, featuring author Jane Austen, was unveiled at Winchester Cathedral by Bank of England governor Mark Carney on 18 July, the 200th anniversary of Austen’s death. The new £10 complements the limited release of a new £2 coin in Winchester and Basingstoke, which features a silhouette of Austen. The new £10 design will replace the previous cotton-based note, which featured scientist Charles Darwin. But the new models won’t be released into general circulation until 14 September. 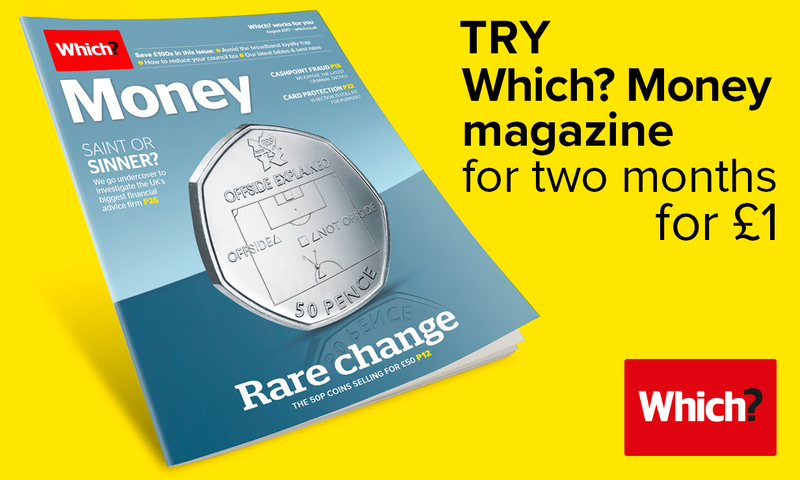 Find out the details of the new design and what will happen to your old tenners. 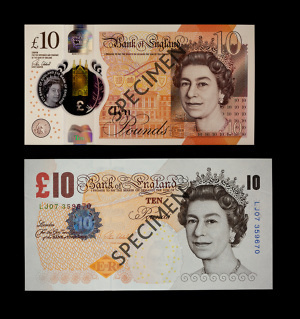 What is the new design for the £10 note? The introduction of a new £10 note is part of a larger push by the Bank of England to phase in hard-wearing polymer banknotes to replace cotton-based notes. The £5 note was replaced earlier this year and a new £20 note – featuring landscape painter J.M.W. Turner – will enter circulation in two years’ time. The new note is smaller than the old £10 and will be ‘safer, stronger and cleaner’, according to the Bank of England. Like other new-design polymer notes, the £10 will be impossible to rip and able to withstand rinsing in a washing machine. It is also the first banknote printed by the Bank of England to feature braille, with two clusters of raised dots identifying the note’s value for blind or sight-impaired people. The Bank of England has pointed to tighter security as a major motivation for switching to new design banknotes, with the polymer models designed to prevent counterfeiting. Figures from the Bank of England show that in 2009, one in 5,000 £10 notes were fake. Even before its introduction later this year, the new tenner hasn’t escaped controversy. The image used on the note – an 1817 portrait commissioned after Austen’s death – has been criticised by TV presenter and historian Lucy Worsley as being an ‘airbrushed’ version of reality. The portrait is based on an earlier sketch made during Austen’s lifetime – yet it shows Austen with a much calmer expression, rounder cheeks and fuller lips. The note also features a quote from Austen’s most famous work Pride and Prejudice: ‘I declare after all there is no enjoyment like reading!’ But fans of the book have pointed out the phrase is uttered ironically by Caroline Bingley, whose interest in marrying eligible bachelor Mr Darcy far outweighs her interest in books. What can you do with old £10 notes? The cotton-based Charles Darwin ten pound note will be no longer be issued by mid-September. But you’ll be able to continue spending it until spring 2018, with an exact date yet to be confirmed. After the deadline passes, the note will no longer be legal currency – but you’ll still be able to exchange it in high street banks, Post Offices or at the Bank of England offices for new-style notes. New £5 notes, maybe we should revamp all banknotes?